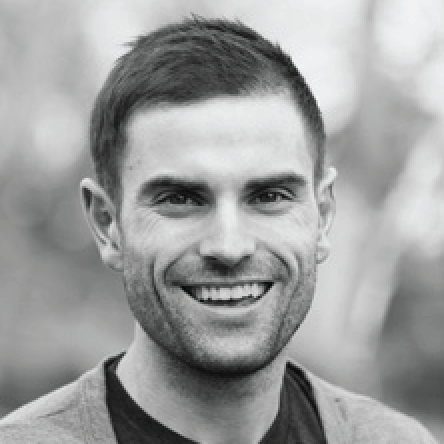 Awaken student curiosity with online discussion that simply works. 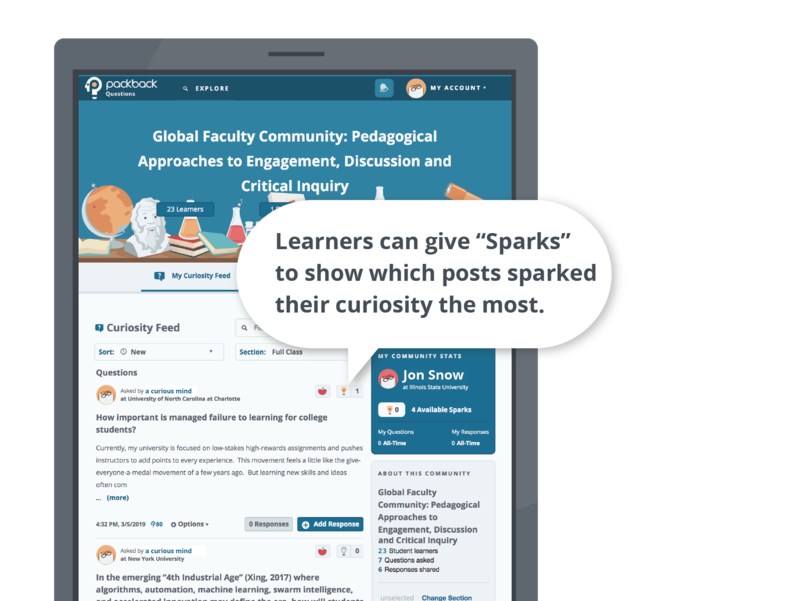 Packback is an “AI supported” online discussion platform that improves student curiosity, communication skills, and critical thinking. 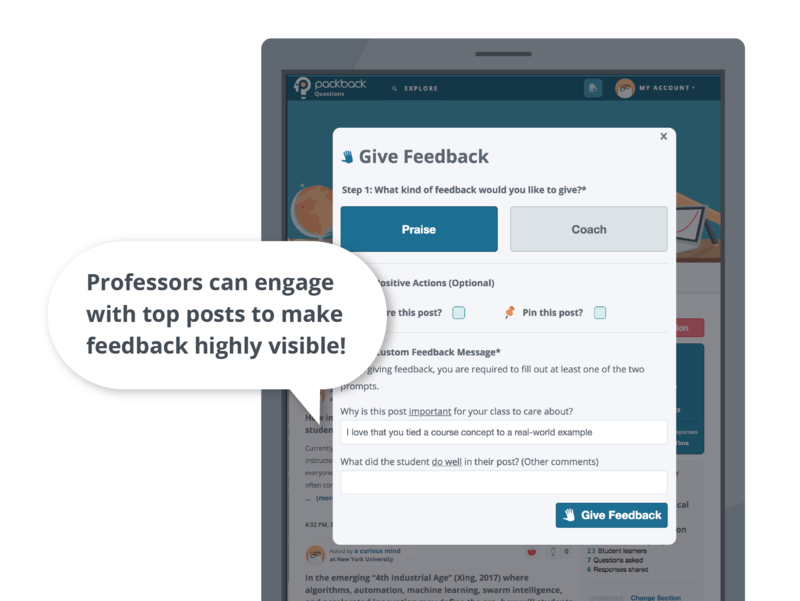 Packback delivers an easy-to-use and engaging discussion experience for students and professors, with powerful support from automated moderation, sorting, and scoring algorithms. 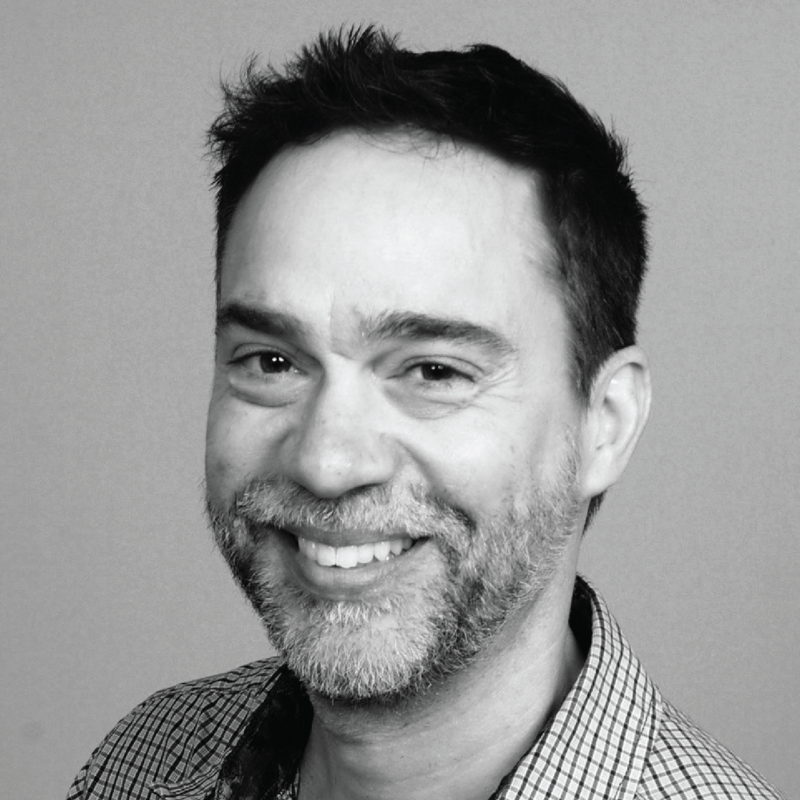 Packback appeared in the September 2018 cover story of the Chronicle of Higher Education, “How Artificial Intelligence Is Changing Teaching”. Packback, along with several professors, was featured in the November 2017 Forbes article, “Packback Is Building A.I. To Enhance University Learning”. Research on Packback’s efficacy compared to LMS discussion boards was recently presented by Dr. Kathleen West at the NITOP conference. Our cofounder Jessica Tenuta presented the concept that later grew into Packback Questions at TEDxNormal in 2016. Drive skill development in effective question formation, writing, and critical debate. 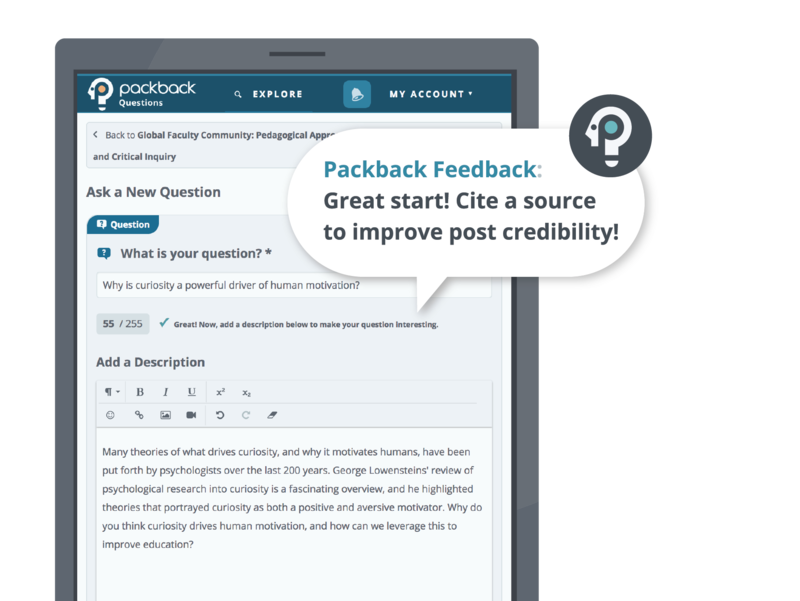 Packback delivers real-time feedback to students on how to construct effective questions, responses, and arguments leading to skill development that benefits students in class…and in their futures. Provide a positive and constructive real-time feedback loop for students…day or night. 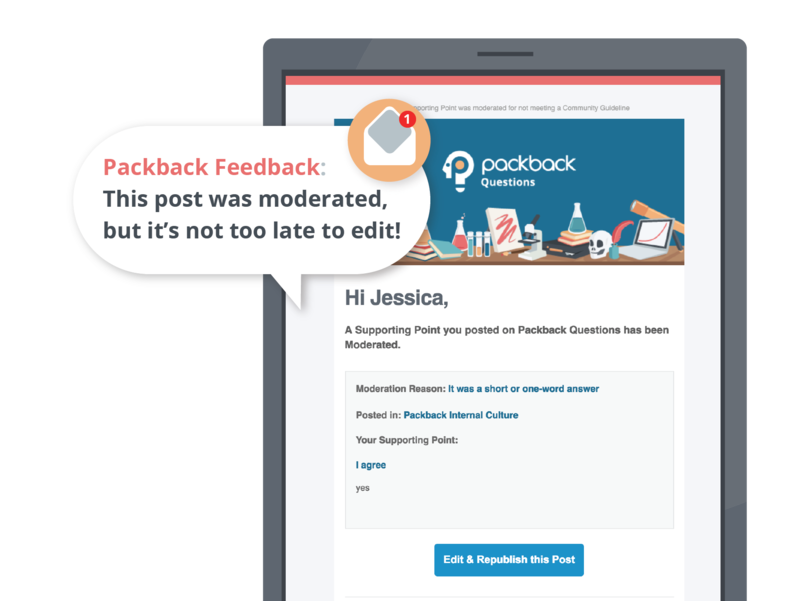 Packback’s algorithms continuously review the community to remove low-quality posts, maintaining a healthy discussion while giving students the opportunity to edit and republish posts for credit. Students who use Packback self-report improvements to their confidence in asking questions, their curiosity about the subject, and their likelihood to read course materials. Gain professor “superpowers” to create greater learning impact with less time and effort. With Packback, you get unprecedented visibility into what makes your students curious. Educators who use Packback spend less time on administrative tasks and more time on teaching, through the use of our algorithmic support. Get reliable technology, with a human touch. Just because we’re a technology company, doesn’t mean we have to act like robots! 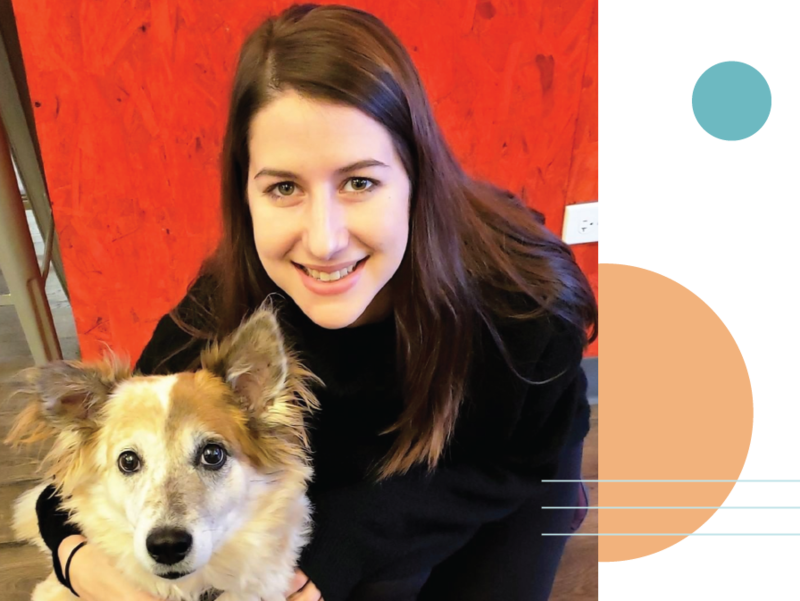 Every educator on Packback is matched with a dedicated Packback Experience Manager, who provides support throughout the semester (think of them like a remote TA!). Experience Managers learn about each professors’ course objectives and customize an implementation plan to achieve the best results for their course and their students. Packback prioritizes security, accessibility, and integration. Packback is FERPA compliant, utilizing only Directory data for student account creation. To learn more about our practices, contact our team. Packback takes accessibility for ALL learners seriously in our design and development. We adhere to the level AA standards of the WCAG 2.0. Packback is an IMS Global Alliance Partner, and offers an LTI 1.2 integration that enables “Single Sign On” experiences for our partner schools. 247,053 total students have used Packback since May 2016. 208 Institutions nationwide have students using Packback for discussion. 5 Million Student-posted questions and responses since May 2016. 1,323 Instructors and Professors have used Packback since May 2016.